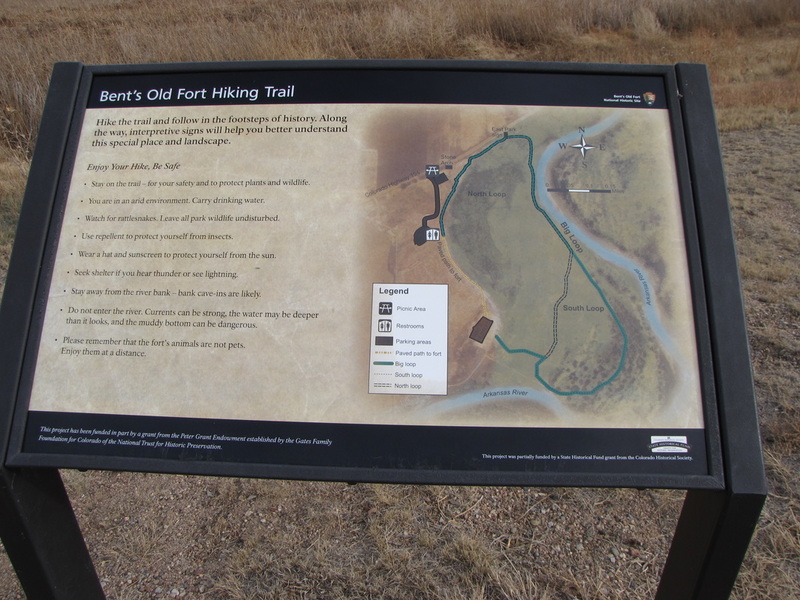 Directions (From the NPS website): The park is accessed via U.S. Highway 50 and Highway 194. 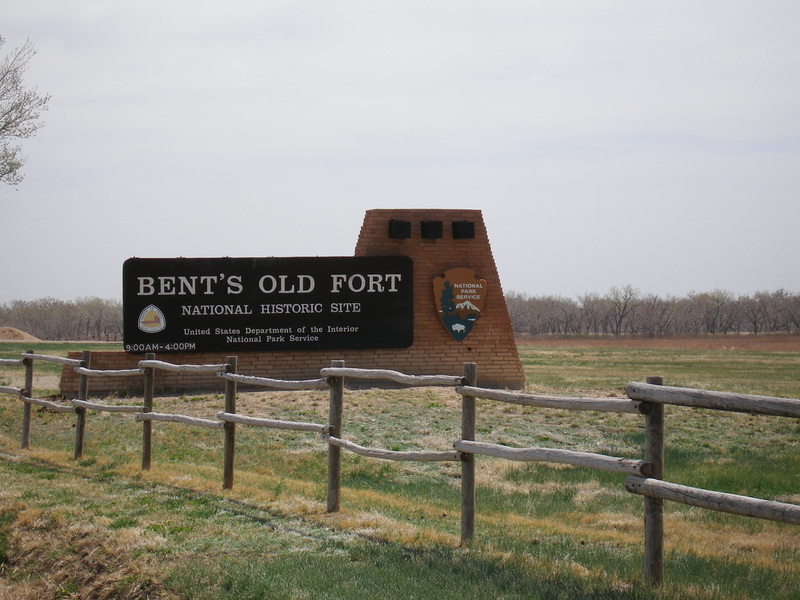 From La Junta, Colorado on U.S. Highway 50, take Highway 109 north 1 mile to Highway 194, then east on Highway 194 six miles to the fort. 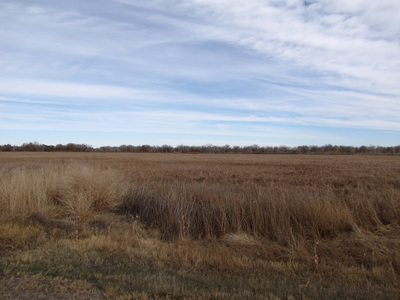 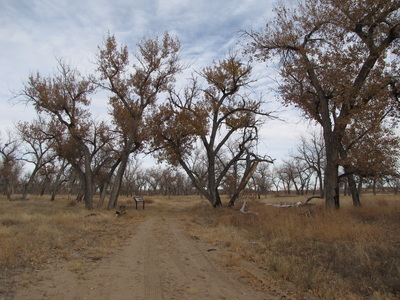 From Las Animas, Colorado, on U.S. Highway 50, take Highway 194 west 13 miles. 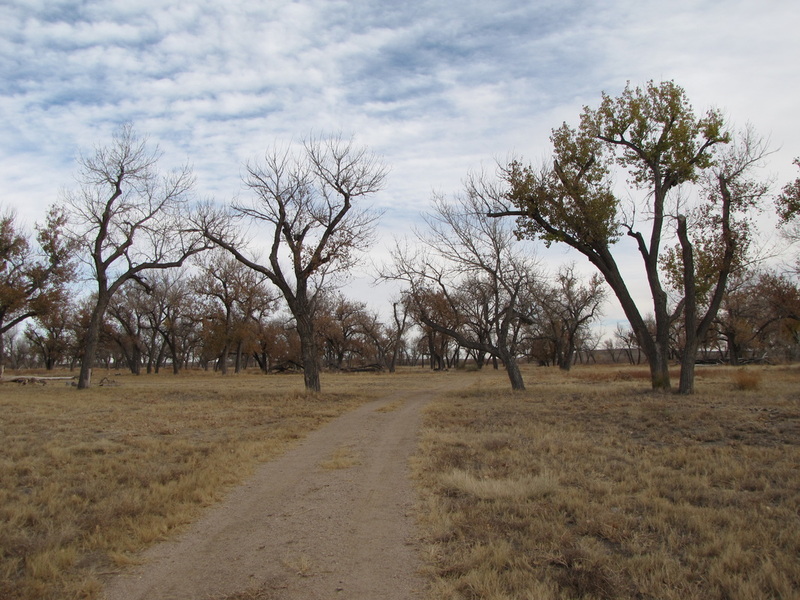 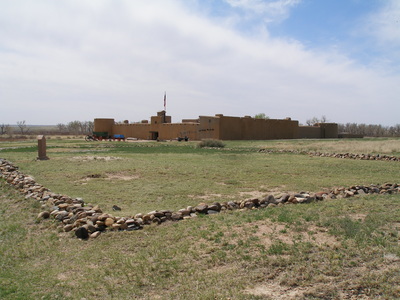 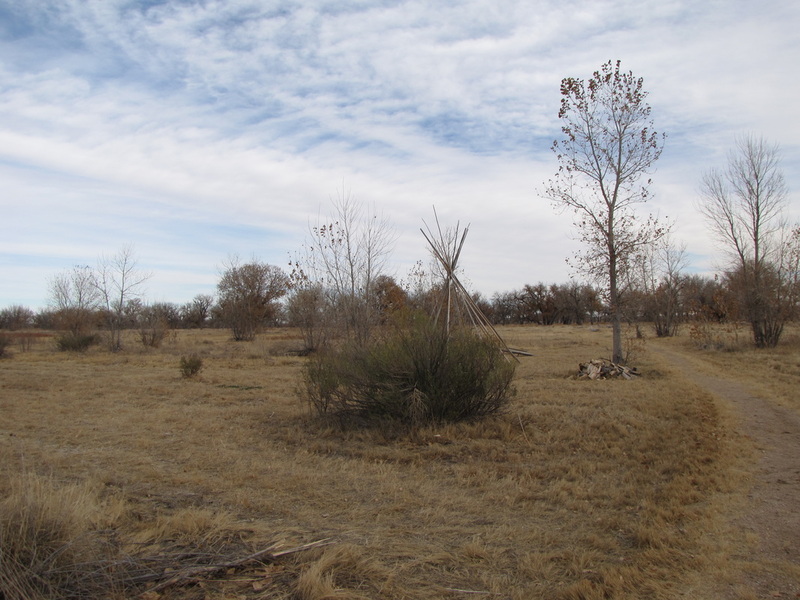 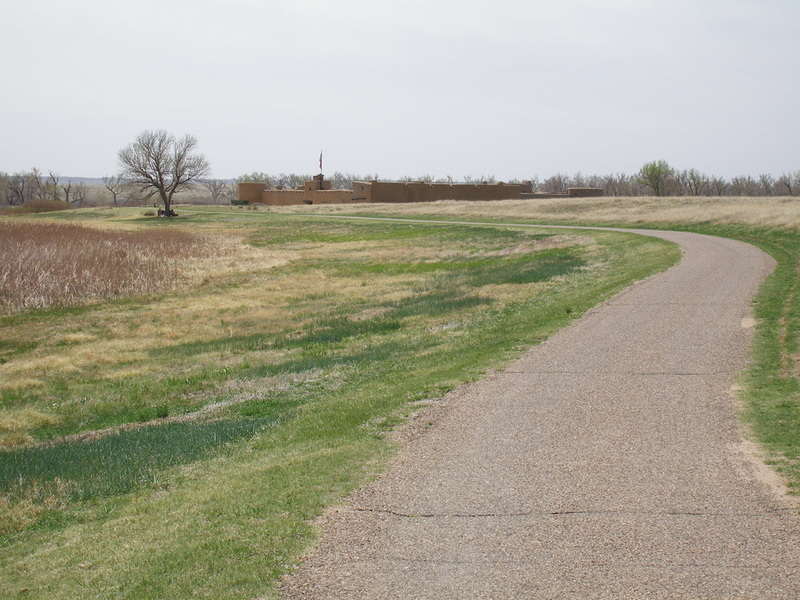 Set your GPS to 35110 State Highway 194 E., La Junta, CO.
Bent’s Old Fort was a key fur trading post along the historic Santa Fe Trail. Fur Traders, including the famous Kit Carson, Cheyenne and Arapaho tribes met here to do peaceful business in the old west. 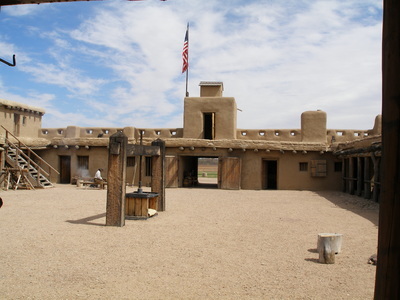 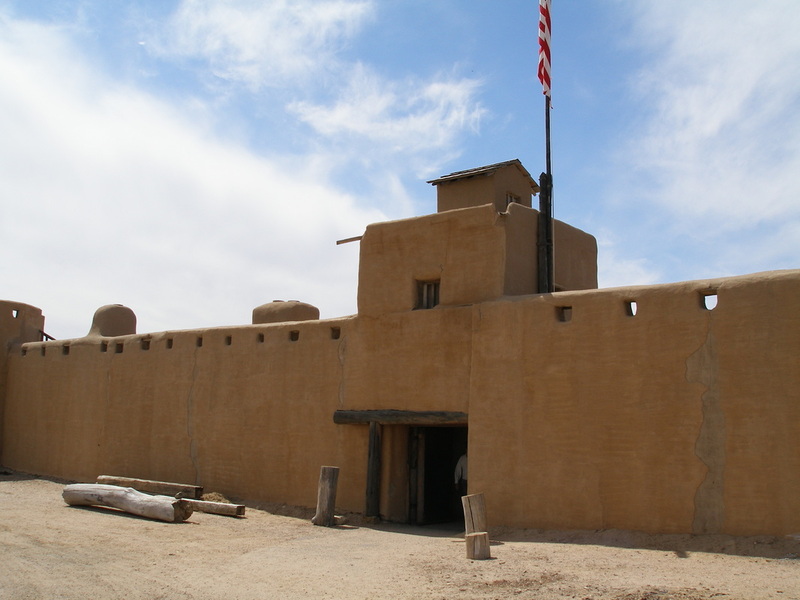 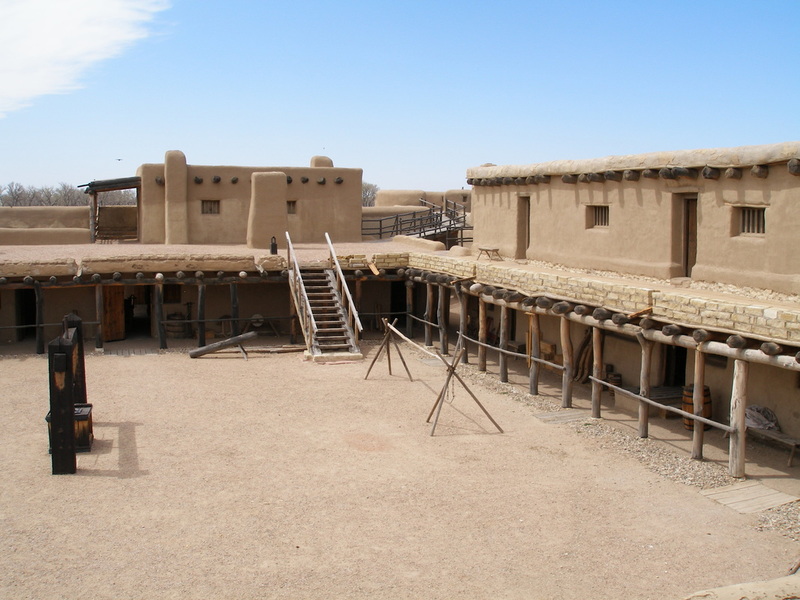 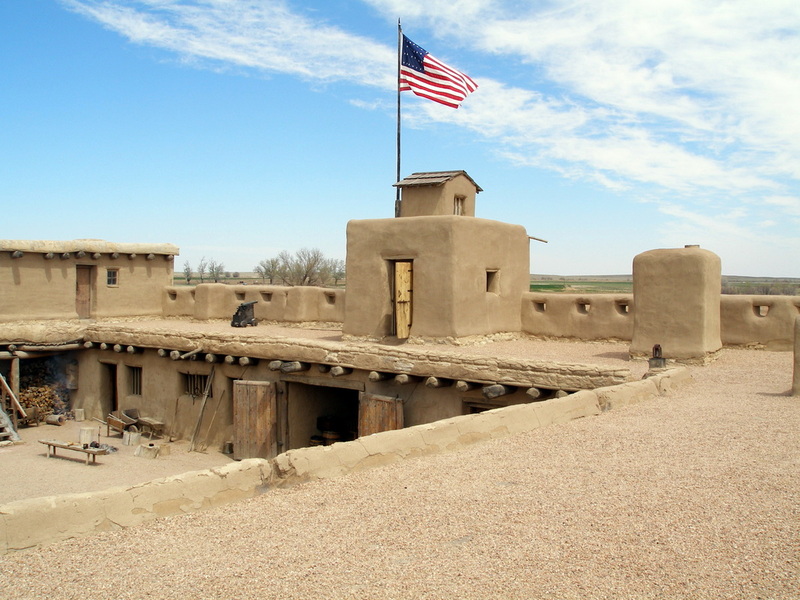 Today, the adobe reconstruction offers guided and self-guided tours, staff dressed in period clothing offering education about the Fort, and a 1.5 mile hiking trail. From the parking area walk ¼ mile down the path to the gates of the fort. 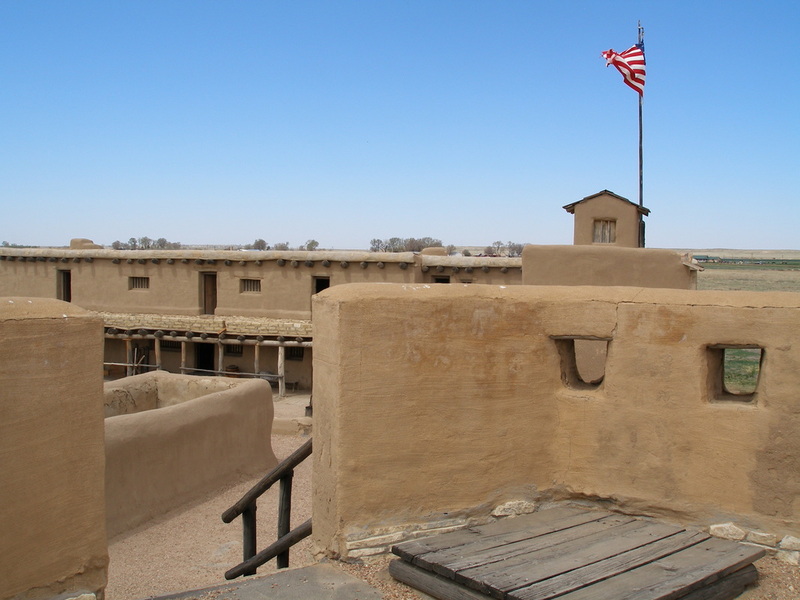 It is definitely worthwhile to take some time exploring the fort, the views from the upper balconies are terrific. 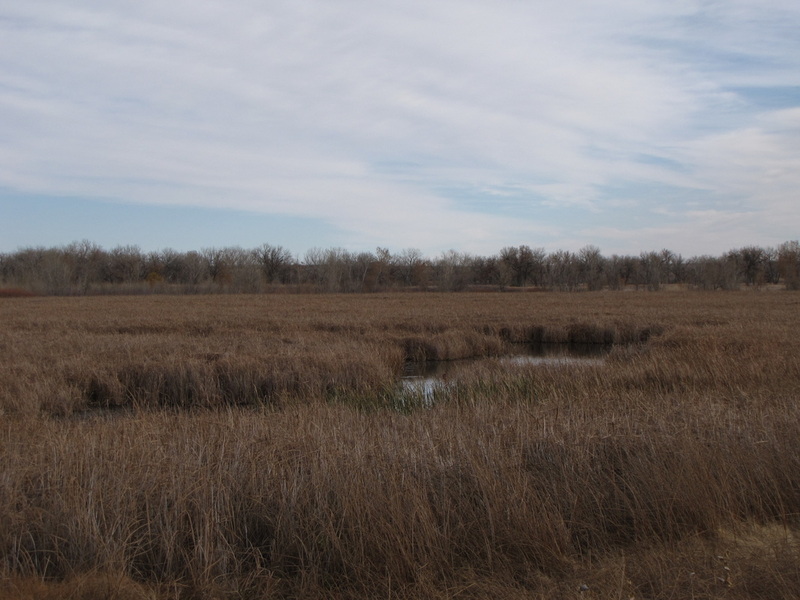 Exit the back of the fort and follow the hiking trail down to the banks of the Arkansas River. 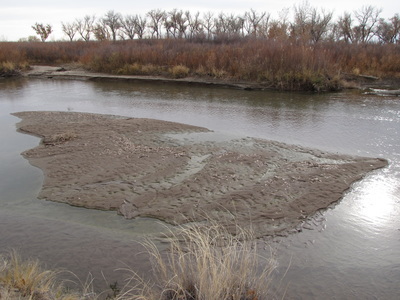 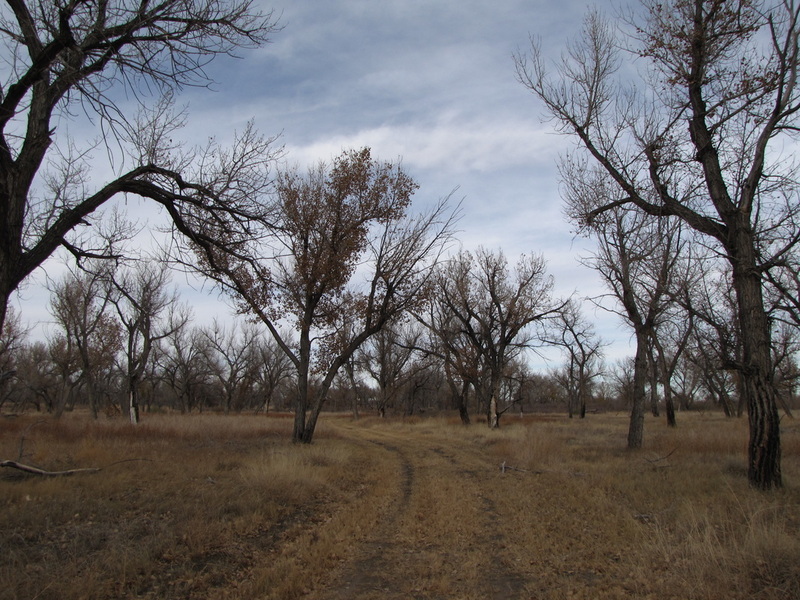 As you follow the trail is skirts the river and weaves through cottonwood trees (amazing in the Fall). 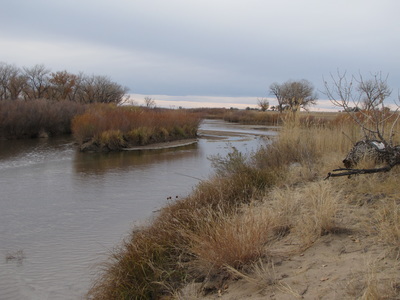 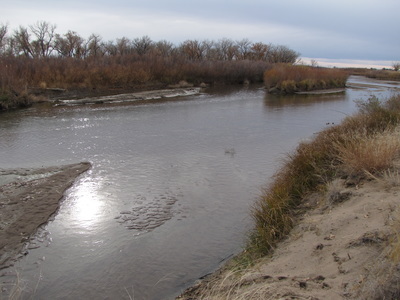 The trail heads south, cuts through the woods and rejoins the Arkansas River heading north. 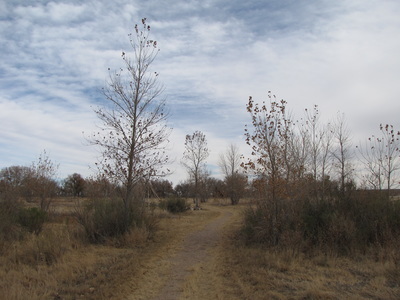 Eventually the trail cuts back to the east and south returning you to the parking area. 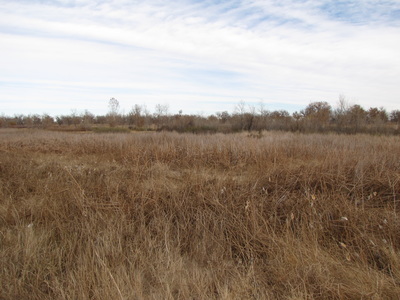 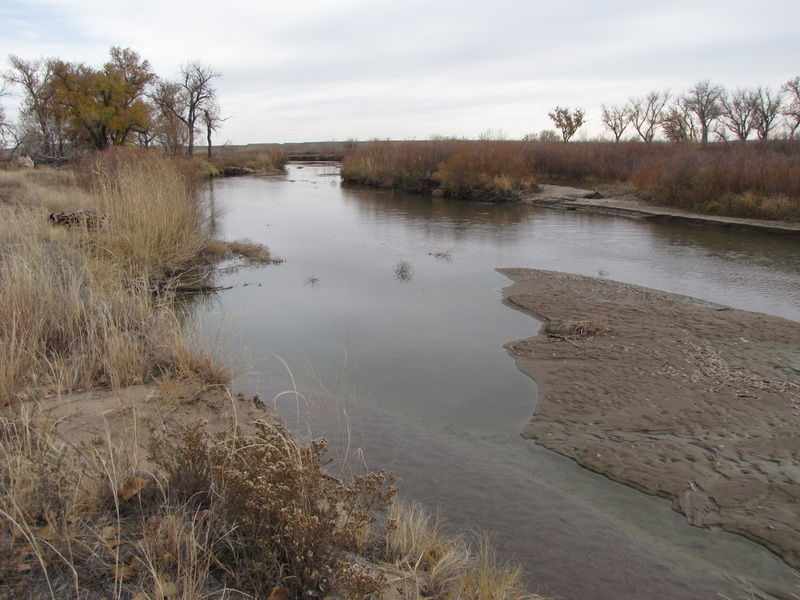 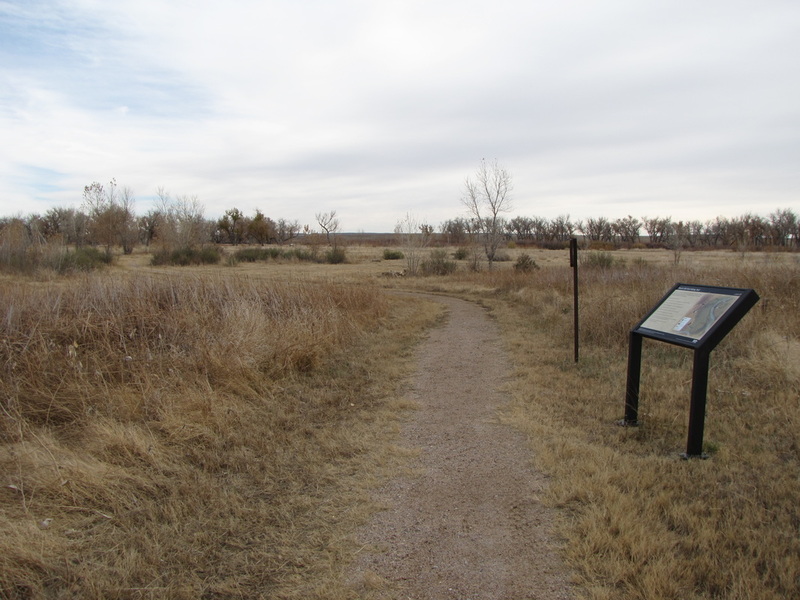 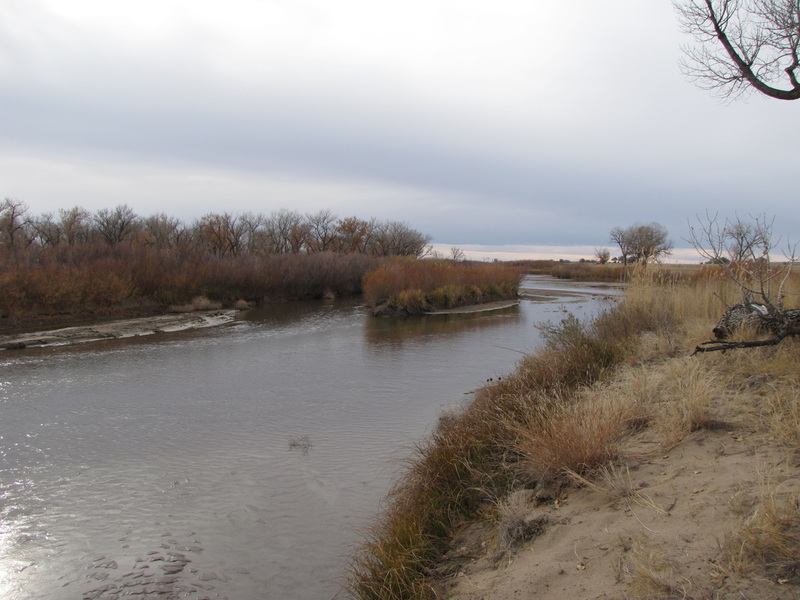 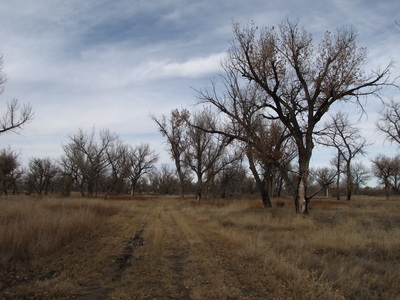 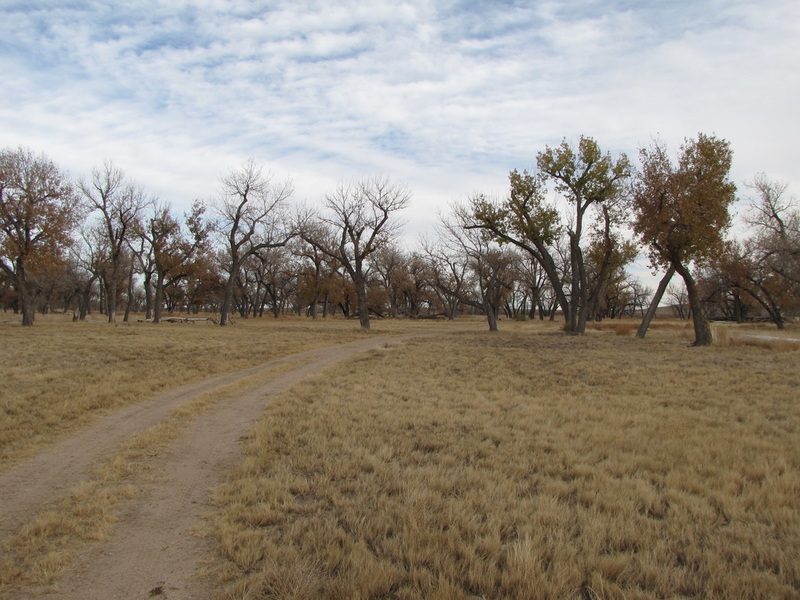 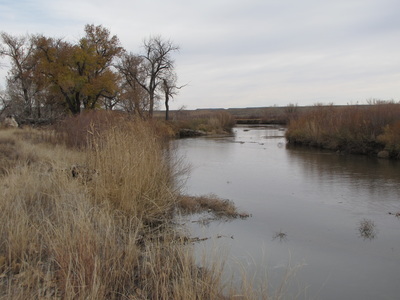 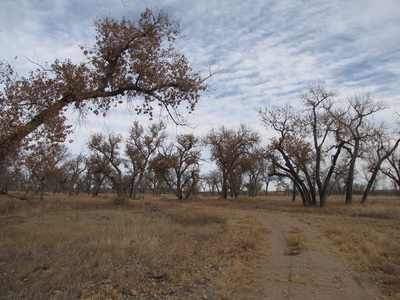 Hiking this trail is a great way to experience the beauty of the eastern plains and learn a little about the early history of Colorado.